This is the most basic consideration and admittedly, some people tend to overspend because they don’t set a certain amount to limit their choices. Set a reasonable budget for your wedding cake, and stick to it. Don’t worry about your budget not possibly meeting the cost of cake, because there’s always room for negotiation. When you follow the budget set, it will make the process a lot easier. Next to consider would be the looks of your wedding cake. Your cake designer can, of course, help you with this. Make sure to let her know the details of the wedding – like the style of your dress and the decorations you’re having. This will help both of you come up with the best possible wedding cake designs to display. If you run out of ideas, try searching on the internet and make some modification to create something original. 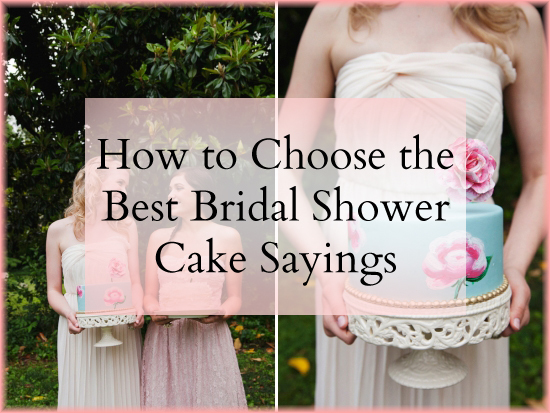 Keep in mind that you don’t need to always go for traditional wedding cake flavors. Since this is your wedding, you can choose whatever you like. There are many options to choose from, such as red velvet, vanilla, caramel, piña Colada, lemon, buttercream, and of course, chocolate. 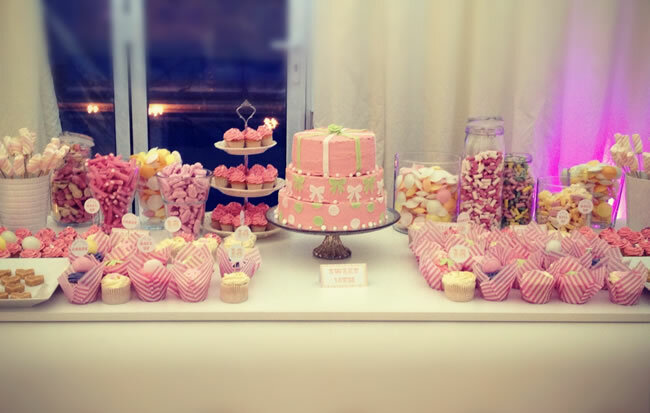 In fact, you can even choose to have different flavors for each tier to offer some variety. Feel free to play with the flavors. Do your homework and search for cake designers that specialize in the cake style you’re looking for. Specialized cake designers know how to set-up the cake you need. If you want your cake to be filled with fruits, for instance, look for a fruit expert. Or if you want a cake with extended tiers, find someone who is an expert with it. 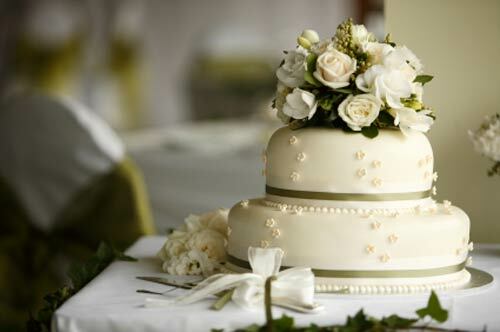 Another important factor to consider when choosing your wedding cake design is its size. When it comes to size, always consider the number of people who will come in attendance. However, it would be better if you’ll have a cake that is slightly bigger than what you need. This will give you a few extra slices to enjoy after the wedding. Every cake has its own decoration. Keep in mind that putting a lot of embellishment could cost you more, so be wise when choosing your own. If you want to save or avoid overspending, just go with inexpensive options — like fresh fruits or flowers. You can also craft items, and pin them on the cake to make it look lovely. Avoid too much fondants or frostings, as these are expensive. When it comes to wedding cake designs, standard tiered cakes are not the only option. 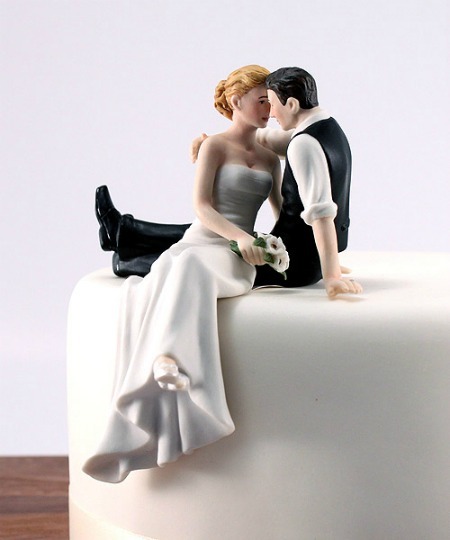 These days, dozens of alternatives are being used as wedding cakes, such as cupcakes, mini cakes, and other alternative desserts. The best thing about them is they cost much lesser than the standard ones. So if budget is your concern, you can opt for these ones. Don’t feel guilty or obligated about following the tradition. Another important factor to consider when choosing your cake is the weather. If you’re having an outdoor wedding in a hot summer day, avoid cakes with margarine, butter, or whipped cream as they will melt. Ask your cake designer about icing options that are appropriate for the weather. So there you have it! Hopefully, these tips on how to choose your wedding cake designs will help you find that most beautiful and delicious cake for your wedding.